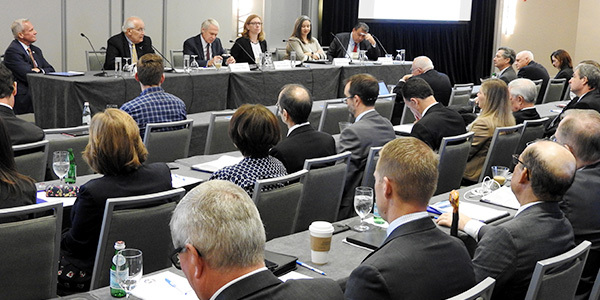 CHICAGO — PJM CEO Andy Ott opened his remarks at last week’s annual meeting of the Organization of PJM States Inc. (OPSI) with a sports metaphor to describe the wide array of discussions that were to follow. “This is a big playing field,” he said. While there are many teams trying to achieve many goals on that field, Ott expressed willingness during the two-day meeting to consider rule changes that could redefine how they interact. He also said there are “many ways to skin the cat” in addition to the capacity market to ensure long-term resource availability. PJM and its stakeholders have been working on a market overhaul for the past two years and smaller reforms for many years prior to that. Ott’s openness to change was a recognition of state regulators’ frustration with the RTO. In the meeting’s first panel discussion, several regulators reiterated their intent to continue pursuing generation subsidies and other preferential policies despite opposition from pure-market advocates. 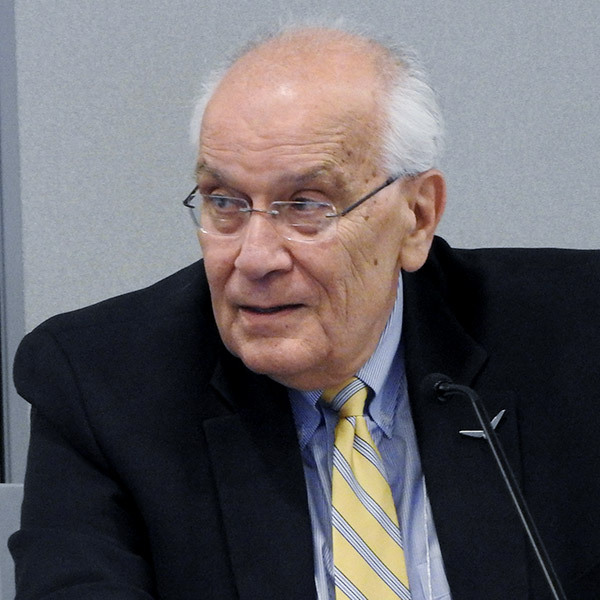 Joe Fiordaliso, president of the New Jersey Board of Public Utilities, said his state is on a “clean-energy crusade” and working toward the largest statewide offshore wind solicitation in the country. “We must never forget the economic impact of clean energy,” he said. 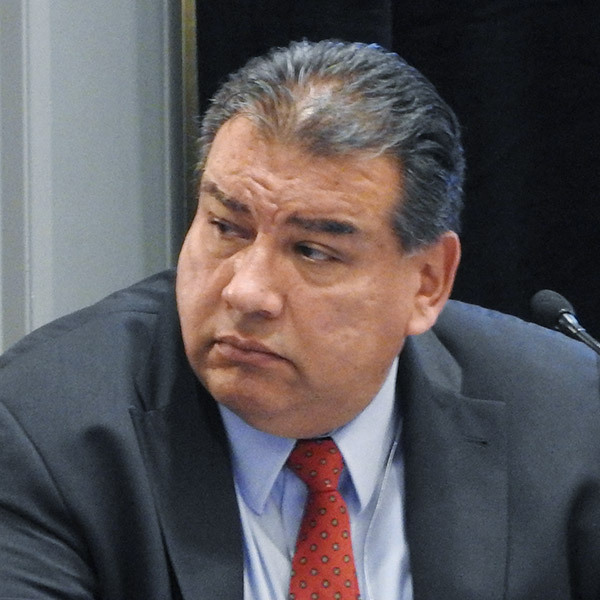 Illinois Commerce Commissioner John Rosales forcefully defended his state’s zero-emission credit subsidy for several in-state nuclear plants, arguing that Illinoisans deserve capacity credit for the program because they pay for it. “That has to be recognized, and when it’s not, I get a little angry. … That has to be accommodated by PJM,” he said. The rhetoric got even more heated after Direct Energy’s Marji Philips criticized the vying state policies as “kids in a sandbox” kicking sand at each other. “Are you ready to go back and tell your consumers you’re pulling out of PJM? … Because that’s what you’re doing. You’re destroying the … integrity of the market if you all do the things you want to do,” she said. “We will kick sand in your face. I’m just being honest. We’re paying for it,” Rosales responded. The other regulators on the panel attempted to strike a conciliatory tone. “I’m not trying to destroy anything. I’m trying to build a better foundation,” Fiordaliso said. 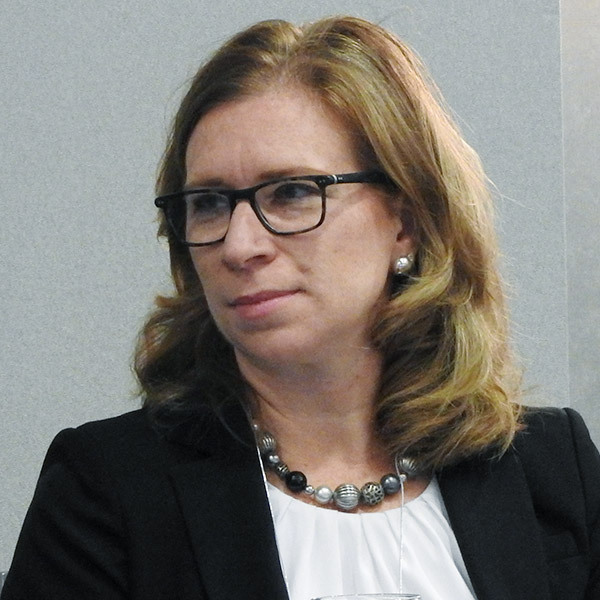 Ohio Public Utilities Commissioner Beth Trombold touted the state’s utilization of its natural gas supplies and made it clear that the state was no longer seeking to protect its coal-fired generation. FERC ruled in April 2016 that it would scrutinize power purchase agreements between affiliates like ones requested in Ohio by American Electric Power and FirstEnergy under the Edgar affiliate abuse test. The companies subsequently scaled back their PPA requests to the commission. “We’ve faced that ourselves, and we’ve moved in a different direction. 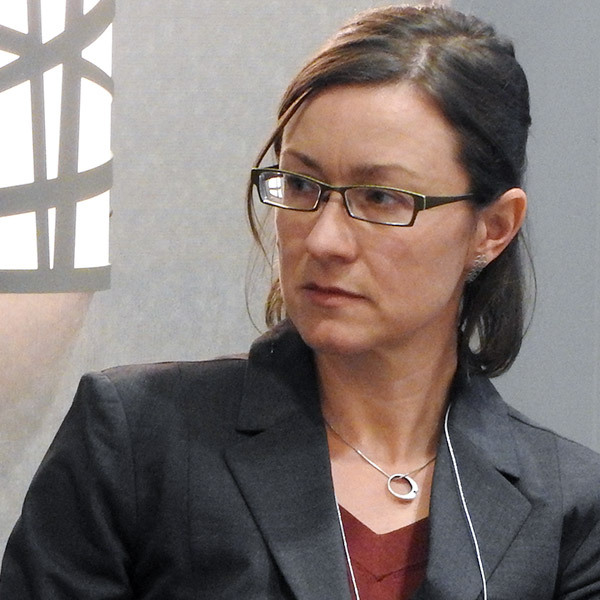 We’re a big fan of competitive markets and we want to see that preserved,” Trombold said, noting her commission’s recent PowerForward initiative to give utilities “a sense of the framework we’re interested in seeing” them follow in making filings. Pennsylvania Public Utility Commission Vice Chair Andrew Place noted that the Keystone State ranks 23rd in renewable generation. “That speaks to my realization that we are not where we should be,” he said. Place also criticized PJM’s rules on how demand response is handled. 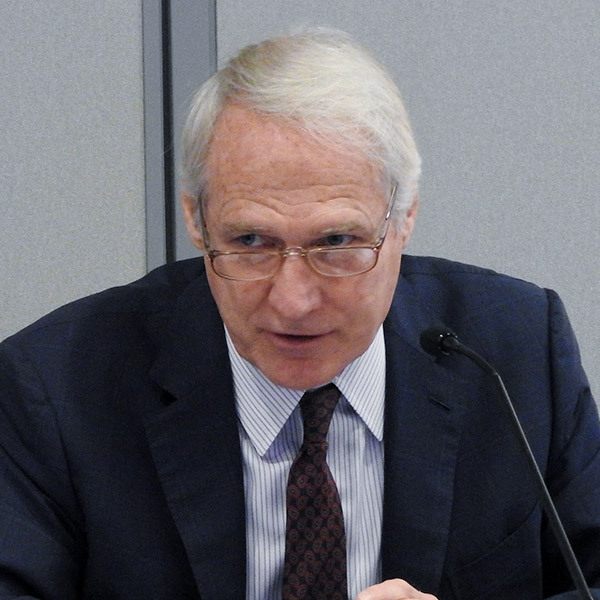 Direct Energy’s Philips asked regulators whether their states’ policies were driven solely by environmental concerns or were also influenced by economic interests. “Would a carbon price make you happy, or would you still want that [renewable] development in your state?” she asked. “I would think that it would have to be a national discussion,” Rosales said. It would be “unfair” to have a carbon price implemented inconsistently across the RTOs, he said. 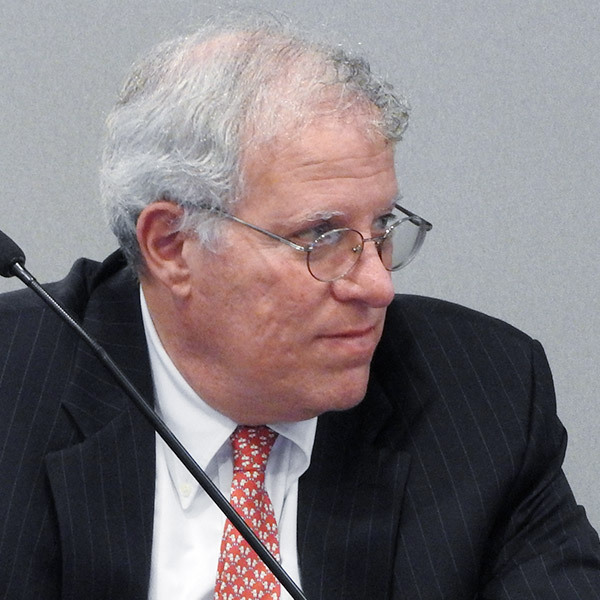 “The overarching goal is the environment,” said Place, who said earlier it’s his commission’s “social obligation” to either join RGGI or “see that [carbon pricing] comes about.” However, he also noted a Pennsylvania law passed in 2017 that supported in-state solar production. “I’m not always a fan of being parochial, but at the same time, Pennsylvania was leaving a lot of tax benefit [and] federal financial support on the table, and other states were gobbling that pie. Probably sound policy, but one that in some ways does strike me as discordant,” he said. In a subsequent panel, PJM stakeholders hashed out concerns about the current state of the capacity market revamp. 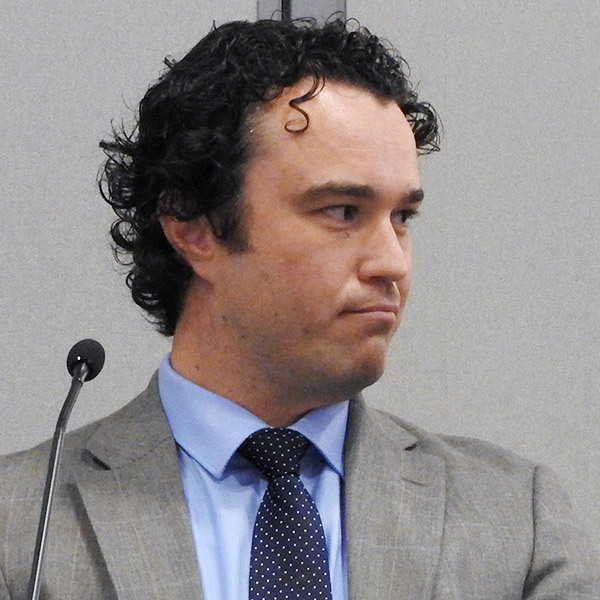 The Sierra Club’s Casey Roberts said the RTO’s proposal is among those that “on their face” appear to accommodate state preferences but actually do not. 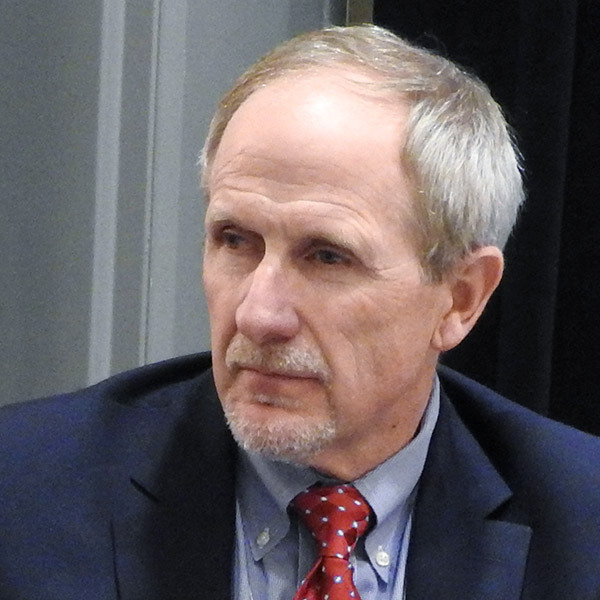 Craig Glazer, PJM’s vice president of federal government policy, expressed concern over the impact of state policies on an interconnected grid. Andrew Novotny, Calpine’s executive vice president of commercial operations, said PJM’s proposal is intended to ensure that states pay in total what they already pay today. 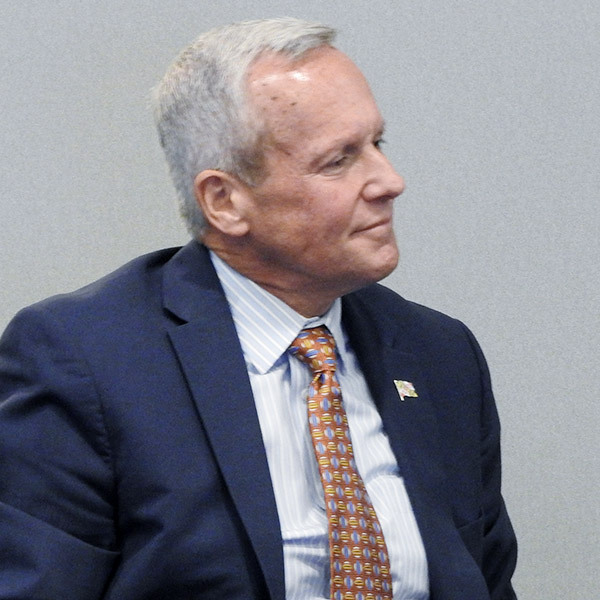 The meeting also covered several other hot topics, including how the evolving definition of “grid resilience” might impact wholesale markets, whether PJM’s energy market needs to be revamped and the state of the RTO’s governance. Panelists debated how people will respond in emergencies to either share resources or horde them. Daniel Rogier, AEP’s vice president of transmission asset strategy and policy, explained his company’s “no regrets” focus for making system upgrades that have little or no downside, such as replacing wooden poles with steel ones. 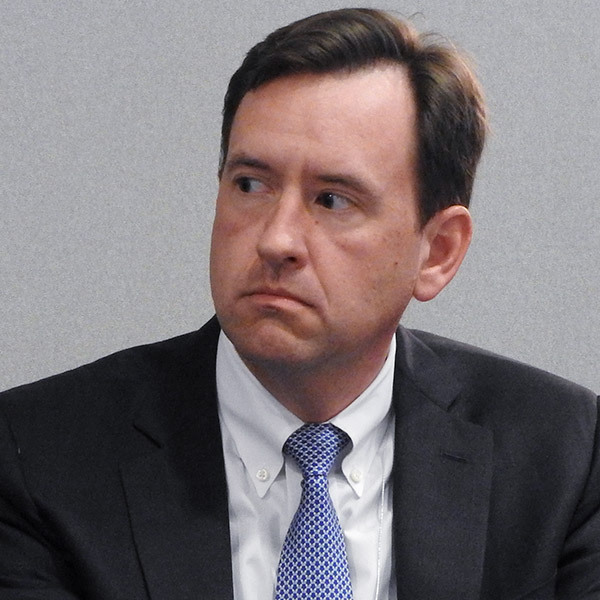 Virginia State Corporation Commissioner Mark Christie noted the difficulty with making state desires known at FERC, which has switched chairs four times in less than two years. “You express it to the chair, and the next week there’s another chair,” he said. On energy market changes, PJM’s Stu Bresler assured attendees the RTO is “not trying to go energy-only” and therefore doesn’t need spot prices “as high as ERCOT does.” His fellow panelists urged that any changes need to come with additional transparency and granularity that allow the market mechanisms to work without administrative involvement. Panelists on PJM governance agreed that any changes on committee structure or sector membership and vote weighting will be difficult to implement. But Gabel Associates’ Mike Borgatti, who chairs PJM’s Members Committee, acknowledged states’ concerns about their ability to get involved. Still hoping to win approval for its proposed revamp of capacity market rules, PJM asked FERC Tuesday to delay the May 11-15 Base Residual Auction. PJM is consolidating its rules for establishing dynamic transfers, which allow resources in one balancing authority to be operated as if they were in another BA region.